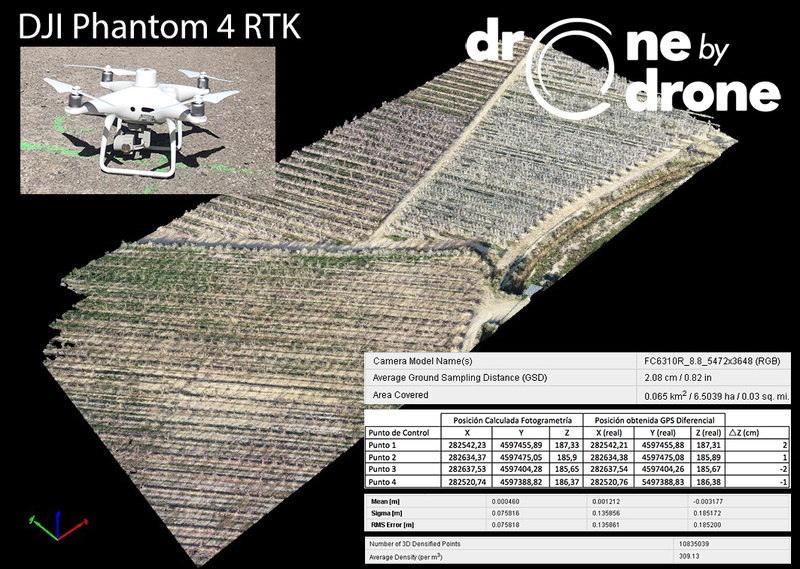 Drone by Drone has participated in the realization of the corporate video of the company Mein-Funcasa in its Gipuzkoa factory located in Ezkio. 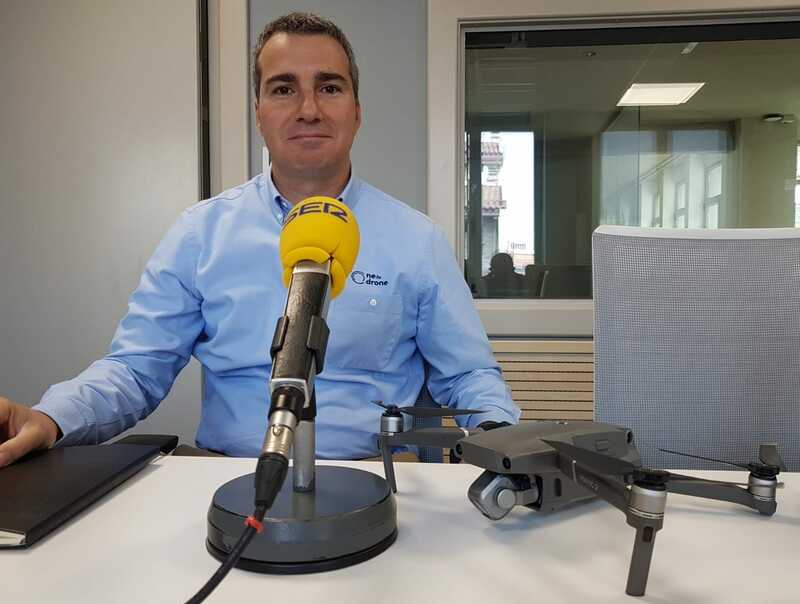 The Technical Director of Drone by Drone has been interviewed by Radio Bilbao about the legislation and uses of drones in Bizkaia. 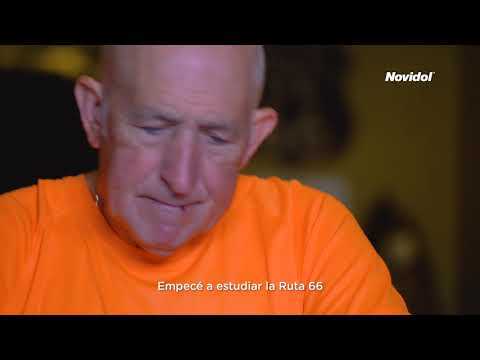 Drone by Drone has participated in the recording of the publicity spot of the Menarini Spain Group on NOVIDOL, entitled 'INCONFORTMISTAS: UNA VIDA SOBRE DOS RUEDAS'. 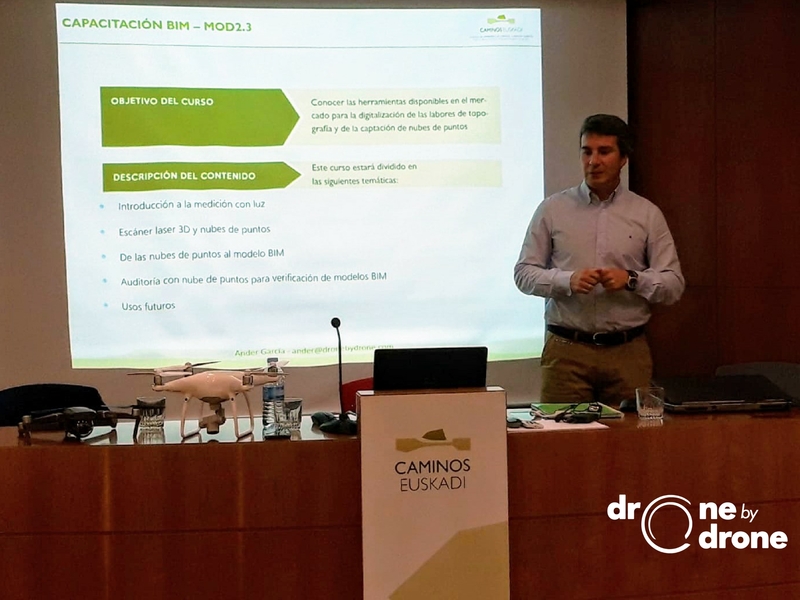 Drone by Drone has participated in the teaching of part of the BIM Modular Training course for technical construction profiles offered by the Association of Civil Engineers of Roads, Canals and Ports of the Basque Country.